As the craze of the French cuisines is picking up in the Capital and the vicinity, there are more patisseries slated to open soon this year. 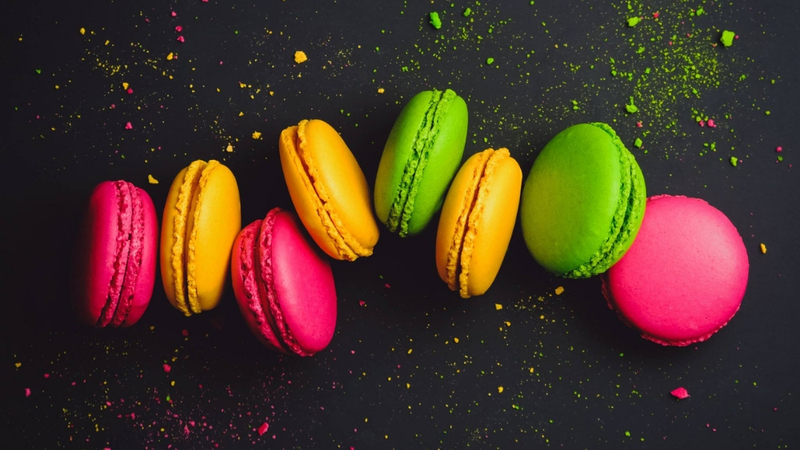 French bakeries and cafes are much popular among the people in Delhi-NCR for their freshly-baked bread, croissants, sandwiches, and ratatouille and not to forget the desserts that include cakes, pastries and macarons. As the craze of the French cuisines is picking up in the Capital and the vicinity, there are more patisseries slated to open soon this year; Dubai-based leading French bakery and Restaurant Pascal Tepper is one among them. 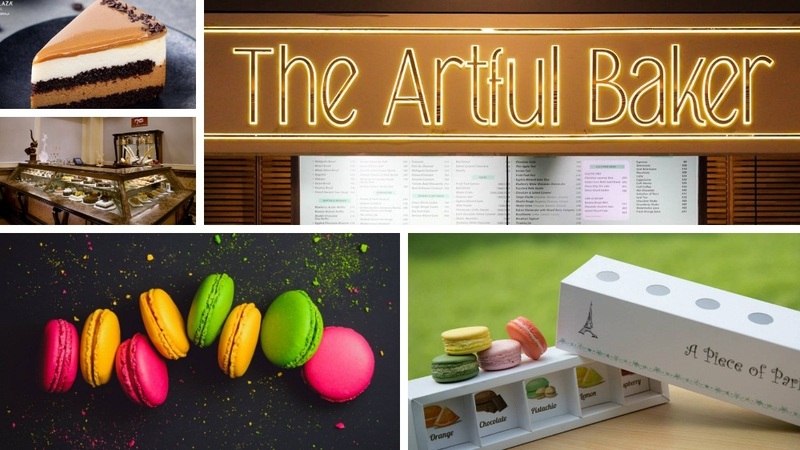 Here are the eight best French bakery and cafes you could find in Delhi-NCR. 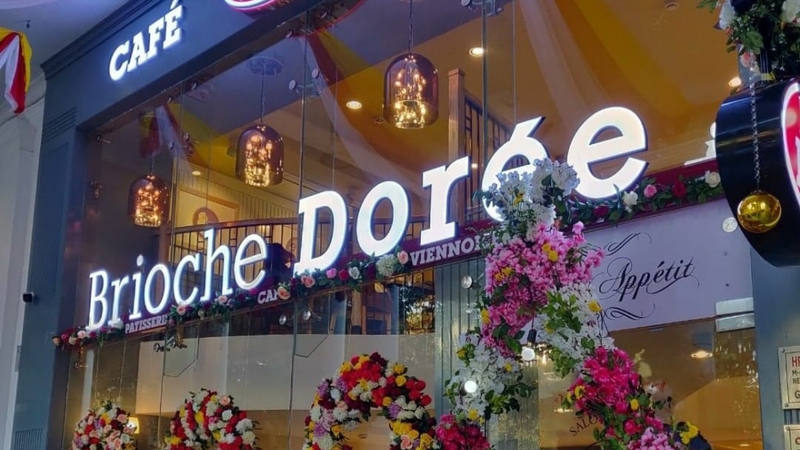 Brioche Doree, the second largest bakery chain in the world, recently launched its first store at Connaught Place in New Delhi. Brioche Doree has partnered with HR Bakers, launched by sweets and snacks manufacturer Haldiram’s managing director Ashish Agarwal. 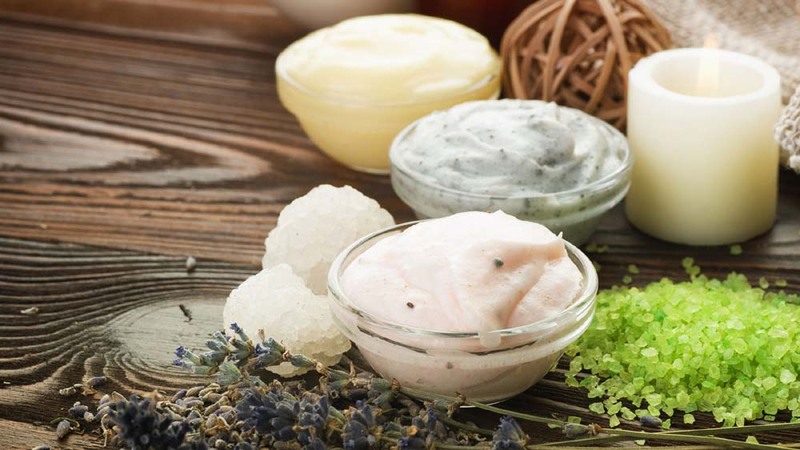 The Managing Director of Haldiram Agarwal has signed a master franchise agreement with Brioche Doree and has invested around Rs 4-5 crore in it. Brioche Doree was founded in 1976 and serves over 200,000 customers every day. The global bakery chain has operations in the United States, the United Kingdom, Algeria, Switzerland, Canada, China, Denmark, Costa Rica, Czech Republic, Luxembourg, Germany, Argentina, Saudi Arabia, Morocco, Syria, UAE, South Korea, Japan, Kuwait, Qatar, Oman, Bahrain and Senegal. 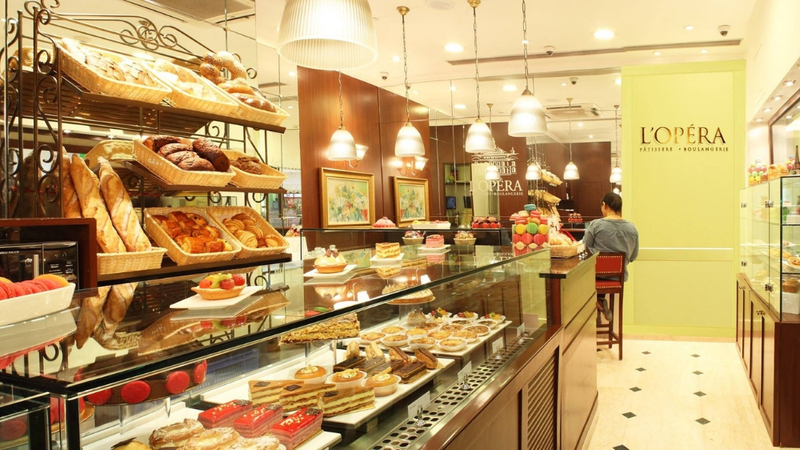 Known for bringing the original bakery flavours of France to India, L’Opera, the French patisserie and boulangerie, has more than 15 outlets in Delhi-NCR. The French bakery covers Defence Colony, Green Park, Khan Market, the French Embassy, Vasant Kunj, Saket, Nehru Place and Hauz Khas Village areas in Delhi. L’opera also has a presence in Gurugram at Galleria Market, Two Horizon Centre and DLF Golf & Country Club. L'Opera makes over 26 types of bread every day, some of which include baguettes, croissants, pain paysan (peasant bread), Swiss tress, macarons, quiches, verrines, teas and jams. “The idea of opening a French bakery came at a later stage because we realised that there was an opportunity window as this high level, the high-quality product did not exist in an accessible manner for everybody. Such products were offered only in 5-star hotels, which surely was not accessible for many. 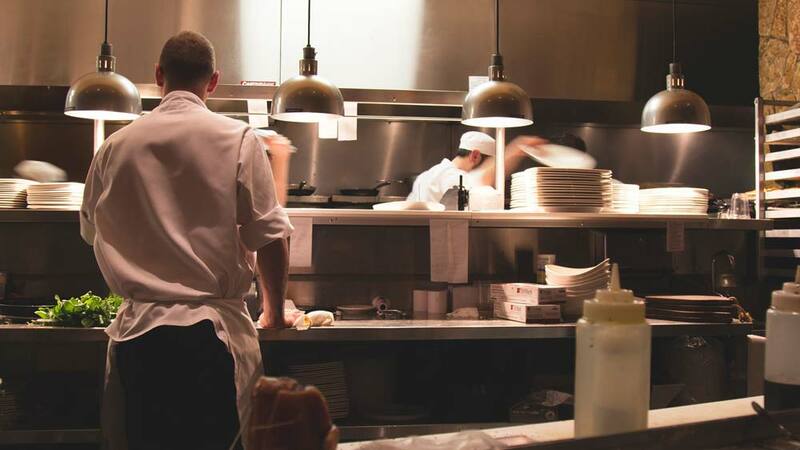 I believe we were the first to initiate this kind of product and made them accessible to the normal customers,” Kazem Samandari, Chairman, French bakery L’Opera, had said in an interview with Restaurant India. The Honey & Dough bakery serves one of the finest French delicacies and is lighter on the pocket too! Thre truffles start at Rs. 35 and macarons at Rs. 70. For the guests who love chocolates, the chocolate and Nutella cake and crunchy Oreo Chocolate Cake is a must try. From mint macarons to apple crumble muffins, find the French bakery products at the patisserie, Honey & Dough. The French patisserie Honey & Dough has its presence in Defence Colony, SDA Market, Dwarka and Vasant Kunj areas of Delhi. The bakery opens at 8 am till late evening i.e., 11 pm. Another quality French patisserie in Delhi-NCR, Delifrance offers a range of freshly-baked sandwiches, savoury, desserts and fresh juices. It is present in more than 100 countries and has been operating since 1983. 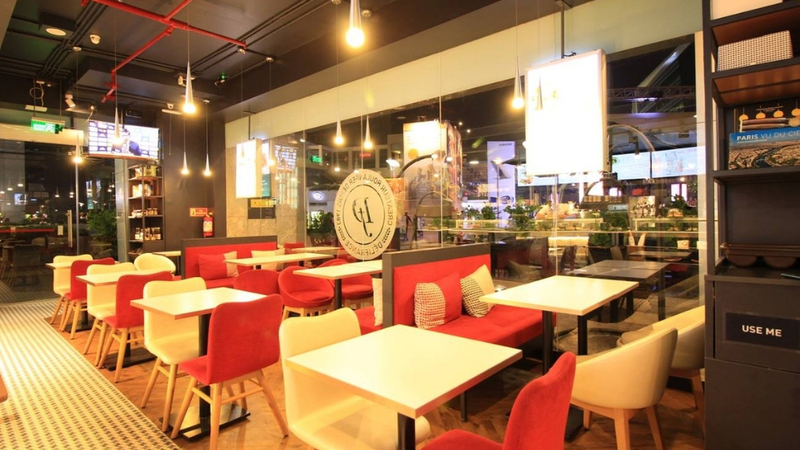 In India, Delifrance is located opposite to Yum Yum Cha at Cyber Hub, Gurugram. The interiors of Delifrance are a mix of high and low seating. Bar stools, as well as couches, make it one of the ideal places for diners to catch up with their friends over a French meal! Delifrance serves around eight varieties of sandwiches; one can customize the filling as per the choice at the patisserie. Bread is one of the must try at this French patisserie. A Piece of Paris, another French patisserie, is famous for its crunchy and gooey macarons. The diners like the madeleines served at A Piece of Paris too. 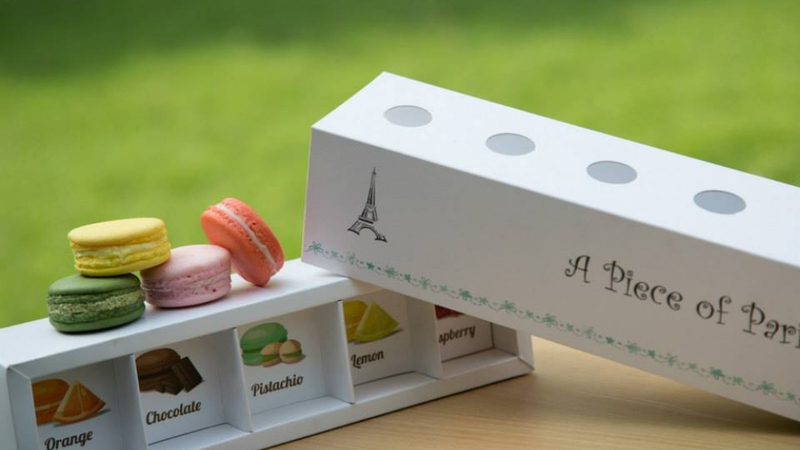 The food packaging by the French patisserie makes the food more interesting. Sonal Goel Chopra, the founder of A Piece of Paris, believes in serving the authentic French flavours, especially macarons. Chef Nicolas Houchet of Le Cordon Bleu, London, has also appreciated the food served at the French patisserie. Diners strongly recommend the macarons here. A Piece of Paris outlets are at Rajouri Garden, Greater Kailash and at Sector 21 in Gurugram. French Heart is located at Crowne Plaza Okhla in Delhi. 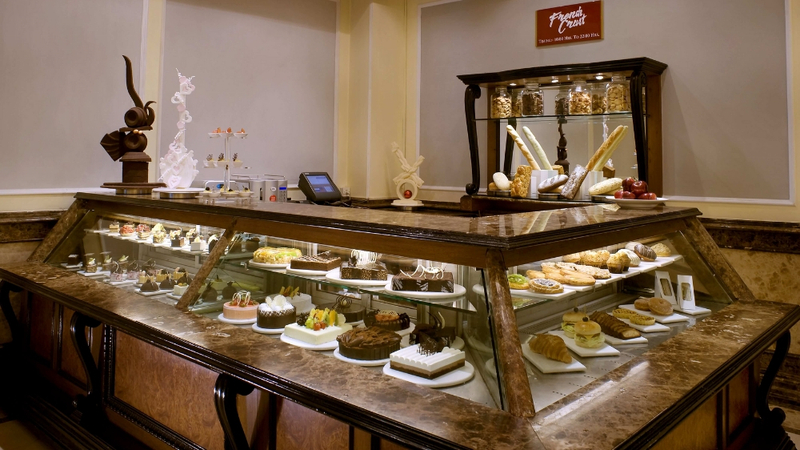 It is a French patisserie that offers pastries, freshly-baked bread and fruit juices. It also offers freshly-brewed tea and coffee. Cappuccino is one of the favourites among the people. Diners also recommend chicken quiche and chicken croissant at the French Heart. French Crust is located inside The Suryaa Hotel at New Friends Colony in Delhi. Mouth-watering goodies and international-quality confections and bread are exhibited at the grand display at this French patisserie. 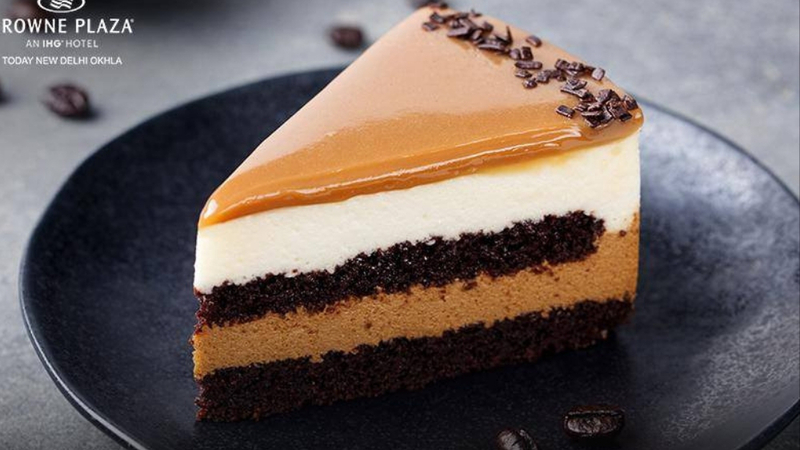 A one-stop-shop for the desserts, the French Crust serves cakes, confectionaries and pastries, gateaux, cookies, chocolate pralines, quiche, morning bakeries, bread, French heart, sandwiches and non-alcoholic beverages. The chef-recommended food item from the French Crust menu is the brownie cake. Diners also recommend banana walnut bread, red velvet and truffle cakes. 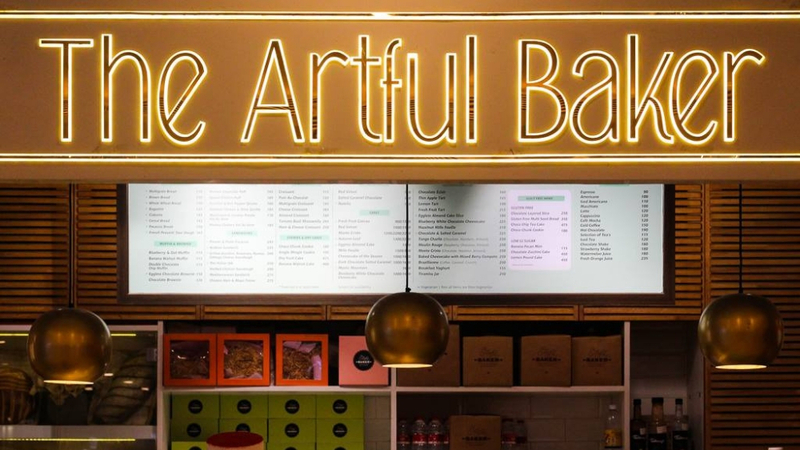 Hot chocolates, flaky savouries or ambrosial pastries, The Artful Bakery is a European-style patisserie and boulangerie. The bakery has a simple-yet-elegant interior design. It serves artisan bread that is freshly-baked, each day. Diners can also indulge in a range of vol-au-vents, quiches and pizza slices at The Artful Baker. The patisserie is located at Vasant Vihar, Khan Market and at Ambience Mall, DLF Phase 3 in Gurugram. One of the most recommended is their signature, Monte Christo. Items for the health-conscious people are also on the menu of The Artful Baker. 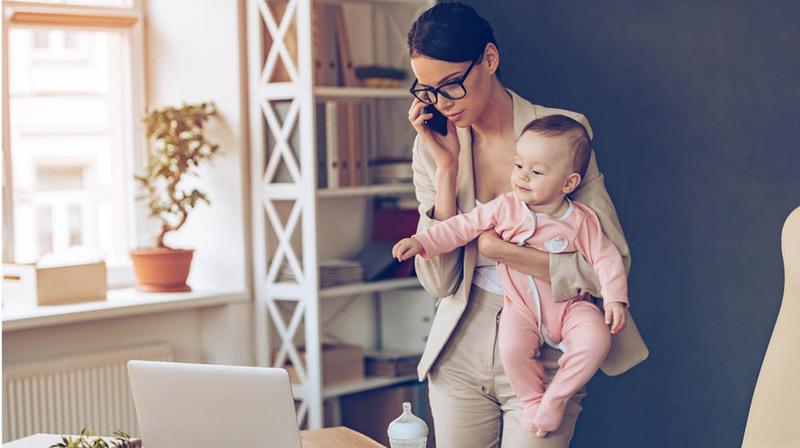 From the healthy menu, one can order food items like gluten-free bread, wheat multigrain croissant, cupcakes, muffins, cookies and sugar-free chocolate layered cake.